Taylor is amazing and so is this tag so let's get into it! "You can want who you want, boys and boys and girls and girls." I am ashamed to say that I haven't read very many LGBT books. It's not because I have anything against the topic it's more because I haven't found any book with the theme that I'm excited about. 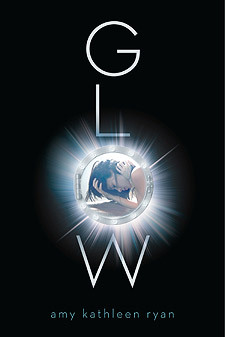 However, I recently read TPOBAW and thoroughly enjoyed it. It was sad, but so so good. "You can tell me if it's over if the high was worth the pain." 2. A book that hit you right in the feels... but it was totally worth it. This may seem like an obvious choice but I have to mention it because it's my favorite book ever. The epilogue in this book gets me every. single. time. I could read the epilogue right now and I would break down and start sobbing. But it's completely worth it. This is one of my favorite stories of all time and I would wipe my mind and read it all over again if I could. It's just SO GOOD. "I'm a nightmare dressed like a daydream." 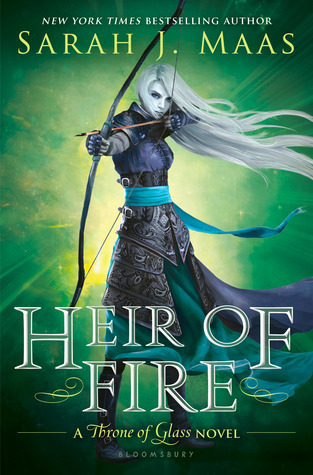 All the covers in this series are gorgeous. However, while America was indecisive and irritating Eadlyn was a brat and one of the worst characters I've ever read about. 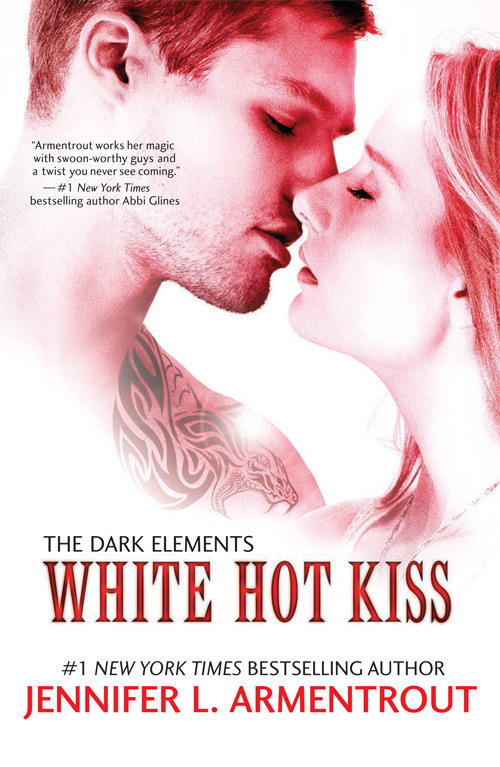 I absolutely hated this book and I wish that Eadlyn had been written better. 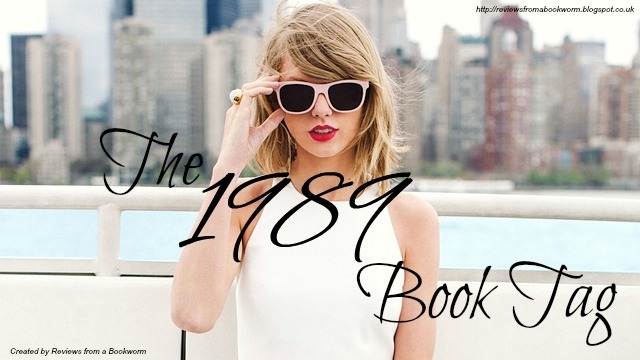 "I've got a blank space baby and I'll write your name." This one was a tie between Rhysand and Lucien because both are great. However, I think I'm going to have to choose Rhysand. Trust me I LOVE Lucien but I feel like I want him to be my bad-a** best friend instead of my boyfriend. SO MUCH SASS. "We never go out of style." Like everyone else ever I choose Harry Potter. 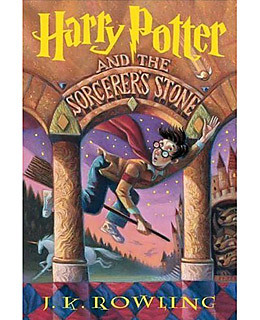 Yes I have only read up to book 5 but that doesn't mean I can't love books 1-4 all the same. I keep meaning to finish the series but I am super lazy so... hopefully sometime soon! "The rest of the world is black and white, but we were in screaming color." 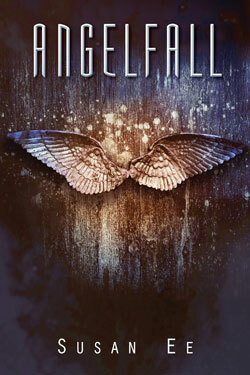 When I was reading Angelfall I was getting a very vivid picture of this dark, apocalyptic world. I felt like I was right beside beside Penryn and Raffe as they were navigating the destroyed landscape and trying to stay alive. Definitely recommend if you like books about the apocalypse. "The monsters to turned out to be just trees." 7. A book where things weren't exactly as they seemed. I read Don't Look Back a month or two ago and it was so good. This entire book I was left in the dark and when I finally thought I knew what had happened BAM! I read the ending and I didn't anymore. You must read it! "You were all I wanted... but not like this." 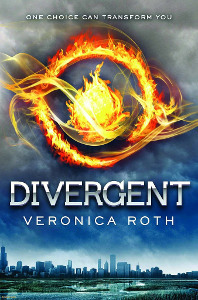 There was a time when I, as well as many others, were eagerly anticipating the conclusion to the Divergent trilogy. But sadly when I finally got my hands on it I was disappointed. No. It wasn't because of the death at the end. It was more because of the changing view points... and nothing happened. Well, at least not until the end. Just such a let down. 9. 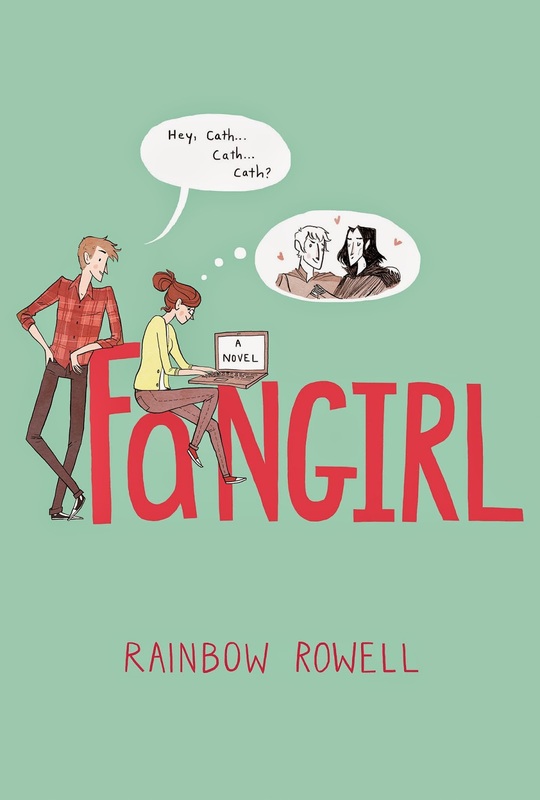 A book/series that everyone seems to love but you can't help but hate. So this is actually my current read but I'm struggling through the last 90 pages or so. I have never disliked a JLA book before but this book just didn't do it for me. 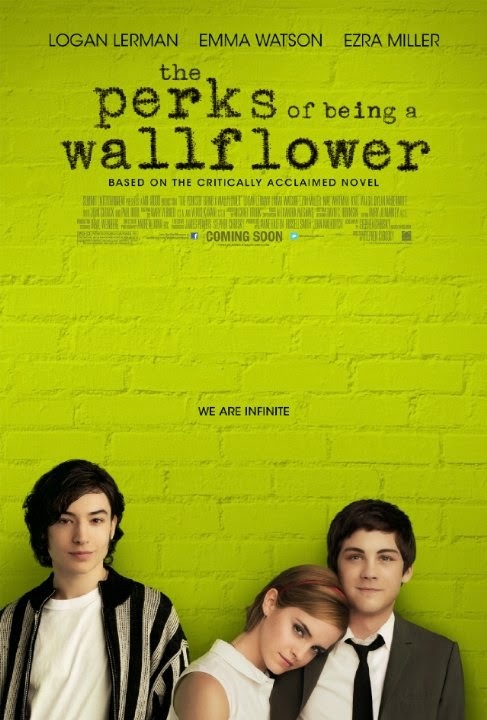 I didn't like the characters and the actual good parts of the story were pretty undeveloped. I wish I was loving it as much as everyone else seems to. This book 110% blew me away. I was not suspecting the ending and I actually started crying. Yep don't judge me. 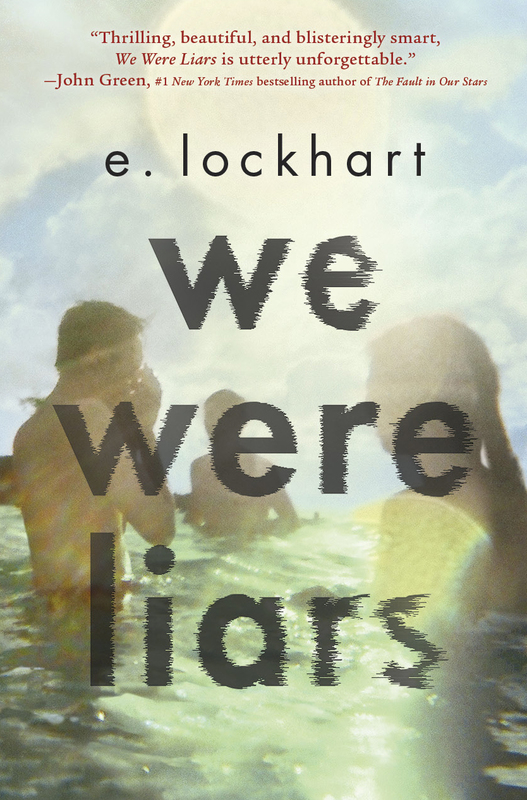 I don't think everyone else hated this book I think it was more meh. 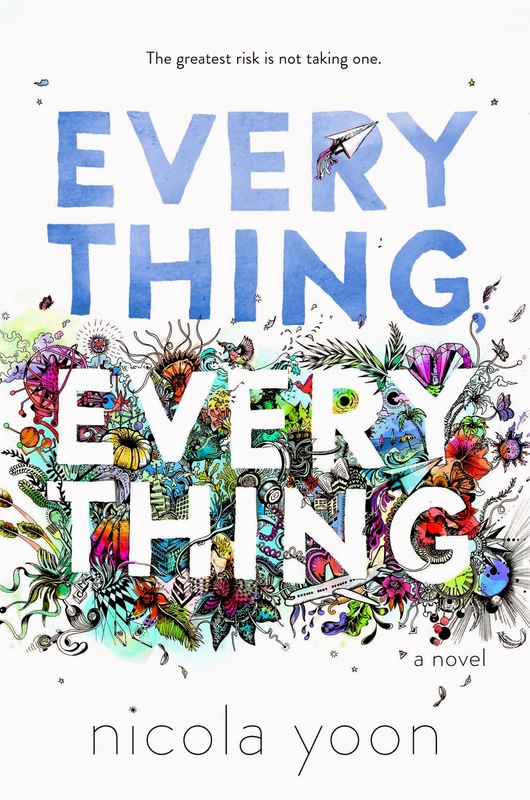 Everybody else that read this book seemed to guess the ending while I'm over here tearing up with surprise. "I wish you knew I'll never forget you as long as I live." The Daughter of Smoke and Bone trilogy by Laini Taylor. These books are just AMAZING there really isn't another way to describe them. Laini Taylor is a masterful writer and it's really shown in these books. The world is fantastic and the characters are fantastic as well. Plus she created Zuzana so... If you haven't already then READ THESE BOOKS!!! "I wish you were right here, right now." 12. An upcoming release you wish you could have RIGHT NOW. Have you visited my blog before? My Twitter? I for then you may not know that I am completely obsessed with Truthwitch. This book sounds amazing, Susan Dennard is amazing, everything around this book is absolutely amazing. I NEED right now! "Now we've got bad blood, you know it used to be mad love." I'm going to have to agree with Charnell on this one. If you would have asked me my thoughts on Tris a year and a half ago I would have told you that she was one of the best YA characters ever. My thoughts have definitely changed since then. Tris was annoying in Insurgent and Allegiant. She was just UGH...no. "Did you have to do this, I was thinking that you could be trusted. Did you have to ruin, what was shiny and now is all rusted." 14. An author you haven't forgiven for what they did to your favorite characters/books. "I can see the end as it begins." At no point during this series was I like: "Gee I wonder who's gonna win the selection." The final book is literally called The One and has America in a wedding dress on the front! Obvious much?! "Nothing lasts forever but this is getting good now." 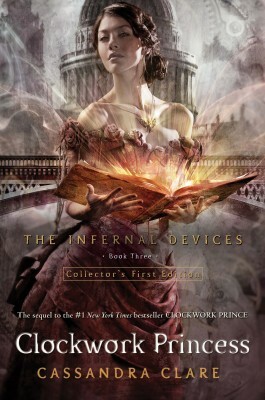 I'm going to have to choose the Infernal Devices again. 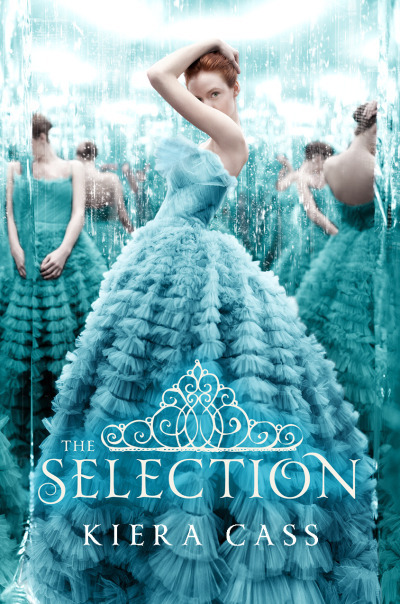 I absolutely adore this trilogy and if there were more books that centered just around these characters I would buy them so fast. "That's how it works, that's how you get the girl." Cath and Levi are adorable and amazing. I'm super happy that Cath ended up with Levi because they completely deserve each other. So Cute! "In darkest screams, in wildest dreams, I never dreamed on this." This book definitely didn't have a shocking ending but I was definitely shocked by how much I enjoyed it. I am not a big fan of contemporary but I ended up really enjoying this one. Read my review here! "Loves a fragile little flame it could burn out." 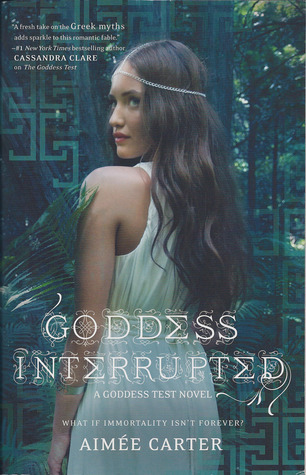 Goddess Interupted is the 2nd book in the Goddess Test trilogy. 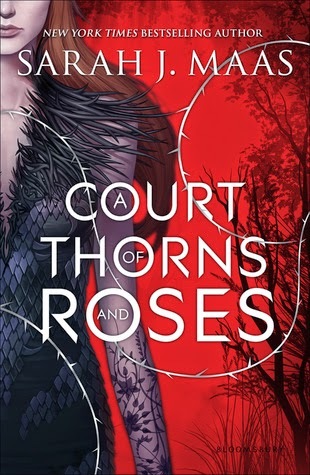 I am a huge obsessive Hades/Persephone retellings fan and after I read book 1 I thought I was going to end up loving book 2 even more. However, I ended up being annoyed half of the time with Kate. "Shut up Kate who cares if Henry loves you!" is pretty much what was going through my head the entire book. "Something happens when everybody finds out. See the vultures circling dark clouds." Basically any Jennifer L Armentrout book. The stories are so good but the covers are... not so good. I'm looking at YOU Origin cover! "The drought was the very worst, when the flowers that we'd grown together died of thirst." So I actually went to a signing to celebrate the release of HoF. But I'm ashamed to say I waited a year to start reading it. (I finished it at the beginning of August) There wasn't a point in HoF where Sarah reviews any of the characters or terms so I literally didn't know what was going on for the first 100 pages. "By morning, gone was any trace of you, I think I am finally clean." I bought this book spontaneously off of book outlet and I only got halfway through before I just stopped. Such a weird, not good book. I do not recommend. This tag took me two days to finish but I'm happy with how it turned out. I'm totally with you on the book boyfriend front.. there is definitely something about Rhysand that is just so.. irresistible! haha. I can't wait to see what happens in the next book. This is a really fun tag. 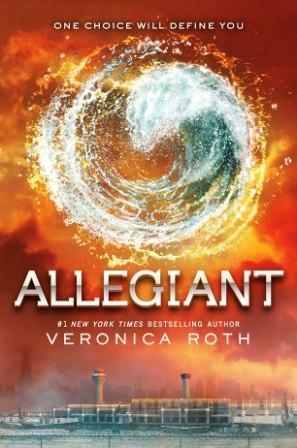 I for one will definitely check out Don't Look Back, and I have been avoiding Allegiant like the plague, even though I bought it, and I also know how it ends--because spoilers. And I can't wait to jump back into the Infernal Devices series because Will.